It's Lovely! I'll Take It! : Considering a career change? A new hobby? Another of Anna's finds. Is this... a dental office? Why yes, I believe it is. One the listing doesn't mention. One I don't think I'll be going to as a patient any time soon, thank you. The listing actually does mention "professional office" under Interior Features. True! Well then, I take it all back. EEK! I hope I don't have to go there to see my new dentist. HELP! It is a two unit residential property but unit one has one .5 bath. Handy for those who don't like to bathe...ever. Aw, jus' cause them hillbillies live in the coun'ry, don't mean they ain't gotta have good shiny teeths! I have tears rolling down my face from reading your blog! I don't know which post is the funniest, but the white plastic chair segment is probably the winner. You are a very clever, witty, funny writer! Thanks for making my day. LOL!!!! This is hilarious!!! I love it! 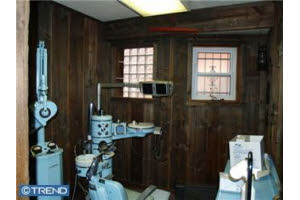 The scariest thing is that it's an in-home dental office with BARS on the windows! Trapped!!! Thank you for this great blog ... you're a talented and funny writer. 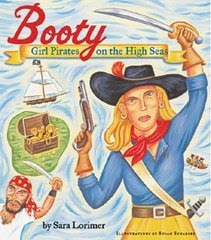 I have laughed till I almost choked at some of the entries (and my kids are sick of me going "come and look at this!"). This is now on my list of "must look at" blogs! 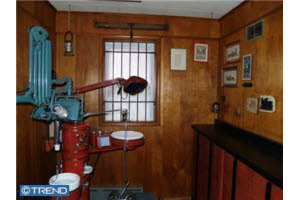 A dental office in a house? That's scary. The bars on the window in the dental room aren't helping, either. Yikes. This reminds me of Sweeney Todd. Only with less hair cutting and more enamel polishing. Poor Billy just never understood why the other kids wouldn't come over to play and why they were afraid of his father, The Disastrous Dentist of Haddon Ave. I think this homeowner was a real movie fan! Followed by some energetic cavity probing by Szell. Szell: Oh, don't worry. I'm not going into that cavity. That nerve's already dying. A live, freshly-cut nerve is infinitely more sensitive. So I'll just drill into a healthy tooth until I reach the pulp. That is unless, of course, you can tell me that it's safe. I can't believe they forgot to mention they filmed critically acclaimed movies here, such as marathon Man and Hostel.